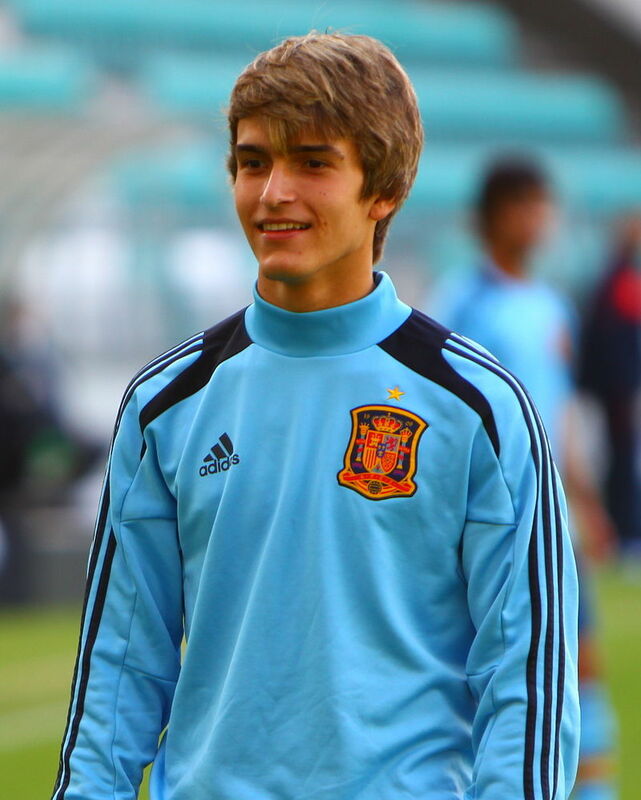 Arsenal have signed Denis Suarez from Barcelona. The Spaniard will play for Arsenal until the end of the season. Before he decamped for London, Suarez signed a one-year extension on his Barcelona contract, which was due to expire in summer 2020. This means he won’t be able to able to leave on a free in June – and if Arsenal want him they’ll have to pay a transfer fee. The deal gives Arsenal first option to buy Suarez. What do Arsenal get for their money? A technically proficient, small-ish midfielder. With a bit of luck, he’ll be the new Santi Cazorla. With less luck, he’ll be the new Denilson.